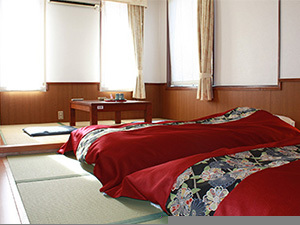 At Fuji Royal Hotel Kawaguchiko, there are four types of room available: Dormitory room, Japanese-style room, Western-style room and room with private outdoor bath. 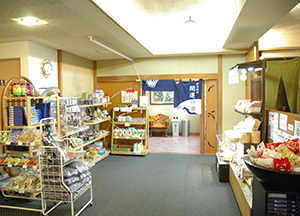 The hotel is very popular among our overseas guests, who come to see Mount Fuji and go sightseeing and climbing in and around the Kawaguchiko area. 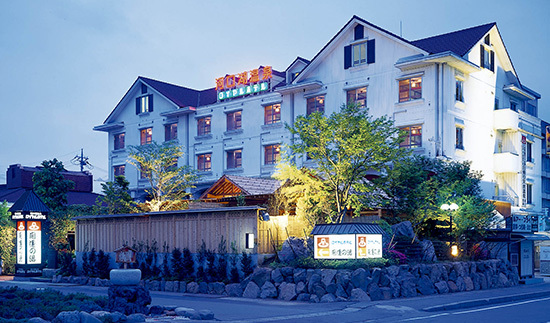 Fuji Royal Hotel Kawaguchiko has accommodation which combines the best service of Japanese ryokan and resort hotels. 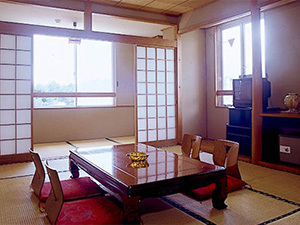 There are four types of rooms available including dormitory room, Japanese style room, Western style room, room with private outdoor bath. 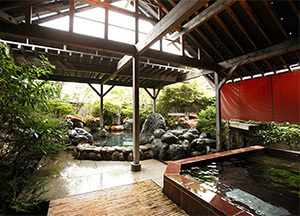 You can enjoy three types of bathes including open-air bath with Japanese garden. Beautiful Mt. 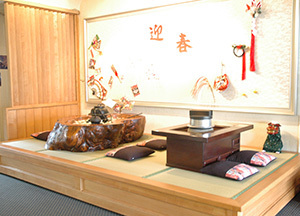 Fuji with seasons and abundant onsen with the temperature of 40 degree. 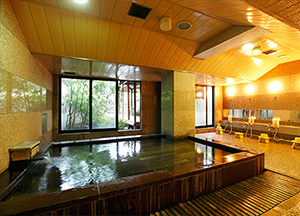 It is natural onsen with 270t for daily amount of discharge.